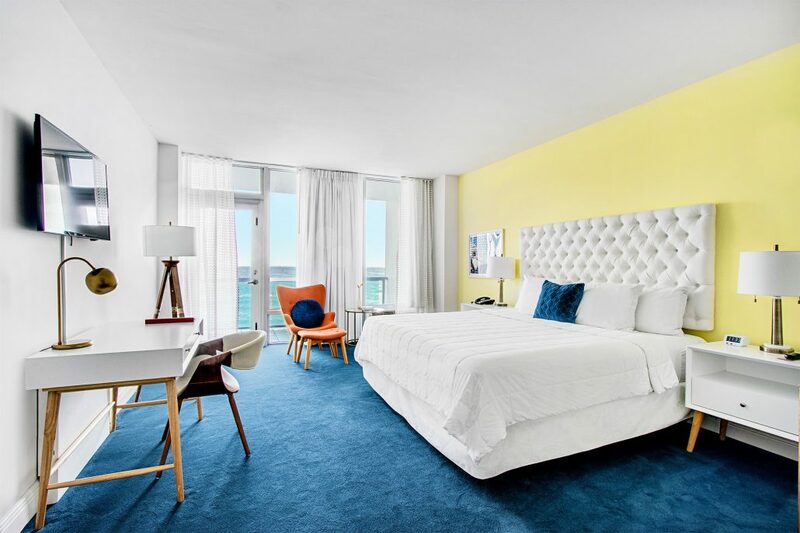 Designed in 1957 by Architect Melvin Grossman, our oceanfront hotel in Miami Beach, was named “Hotel of the Year” upon opening. 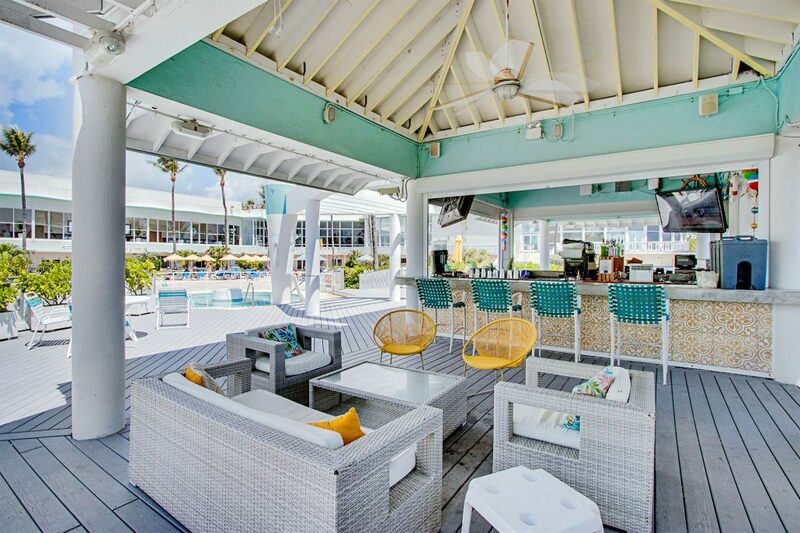 Deauville Beach Resort quickly became Hollywood’s favorite Miami Beach destination, opening up with a fully booked season of glamour. 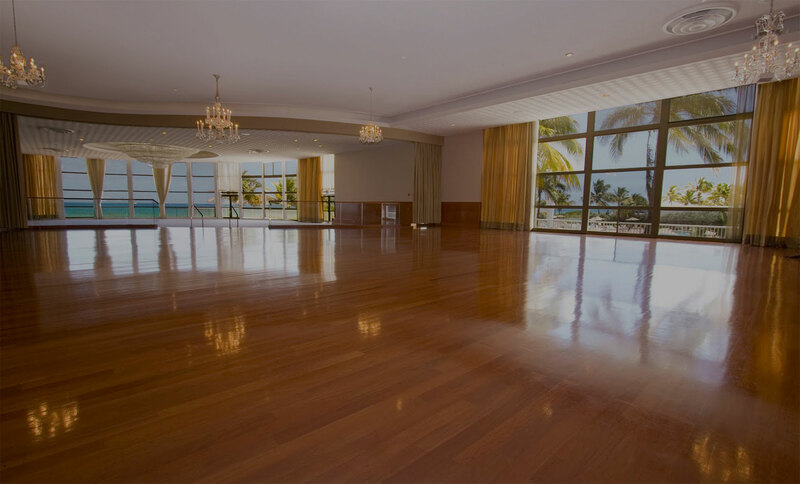 The “Rolling Parties” in the Napoleon Ballroom hosted artist such as Frank Sinatra, Judy Garland, Louis Armstrong and Tonny Bennet. 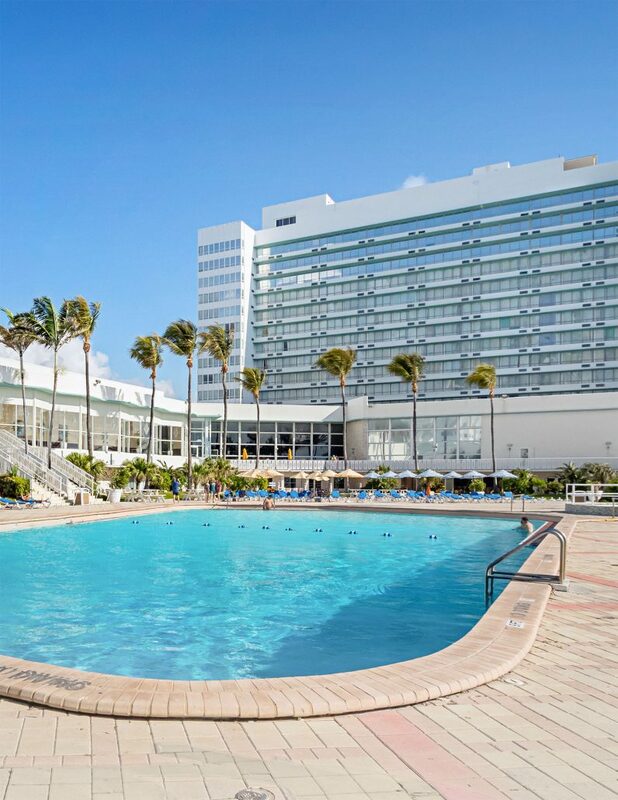 The most epic performance at our North Miami Beach hotel was broadcasted on the Ed Sullivan Show, when the Beatles performed for the first time in America from the Napoleon Ballroom on February 16th, 1964. 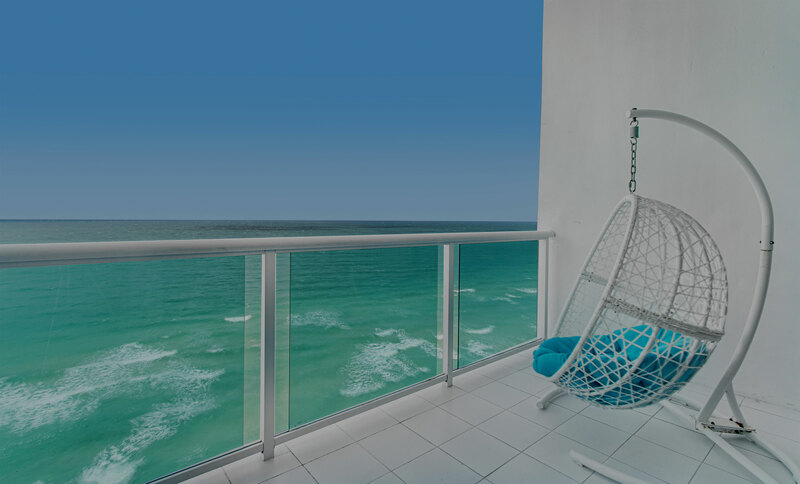 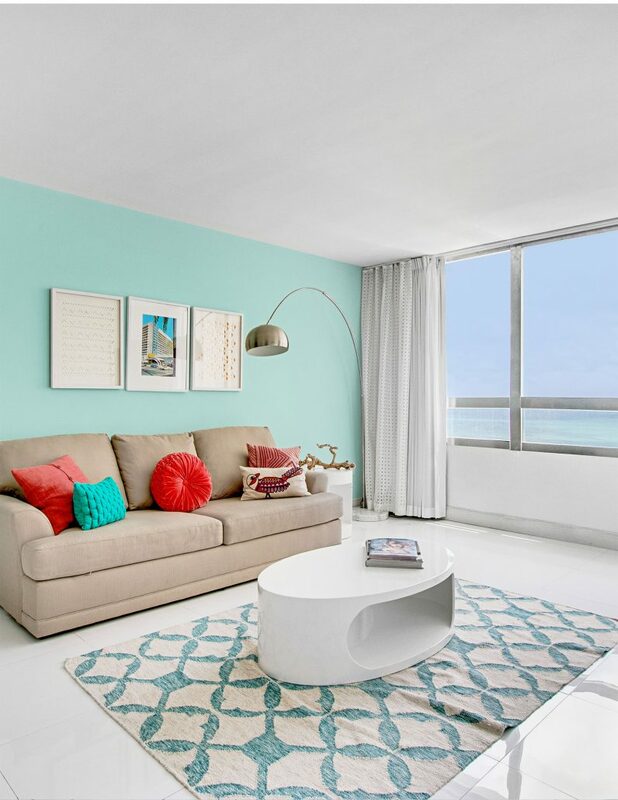 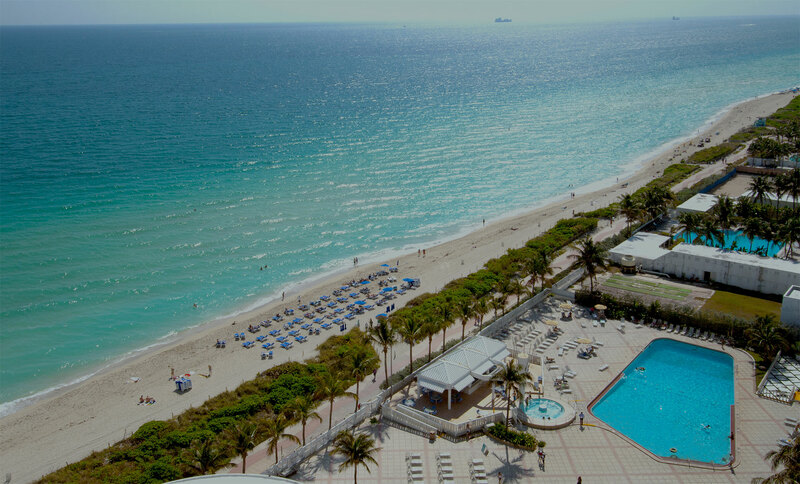 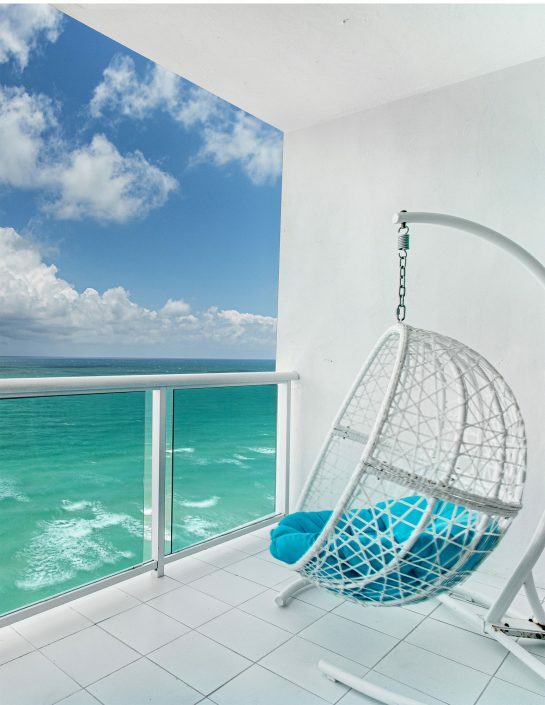 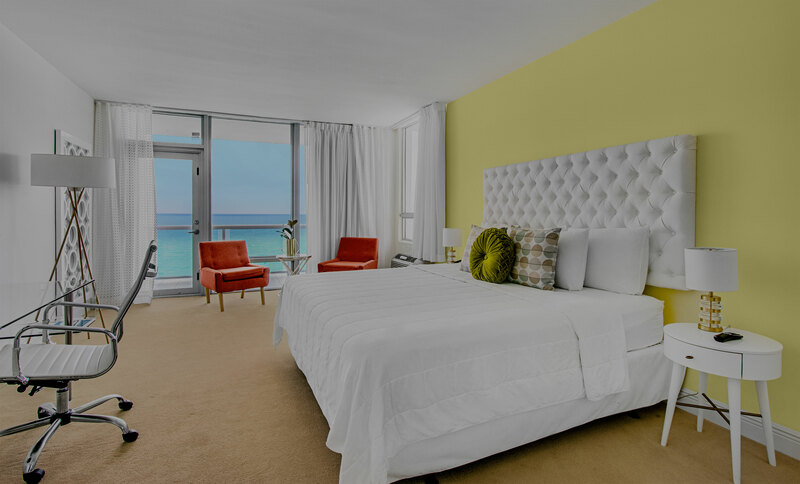 As a 530 room resort hotel, we offer some of the most affordable prices in the Miami Beach area. Our resort fee includes free WIFI, beach chairs, pool chairs, umbrellas, and pool towels. 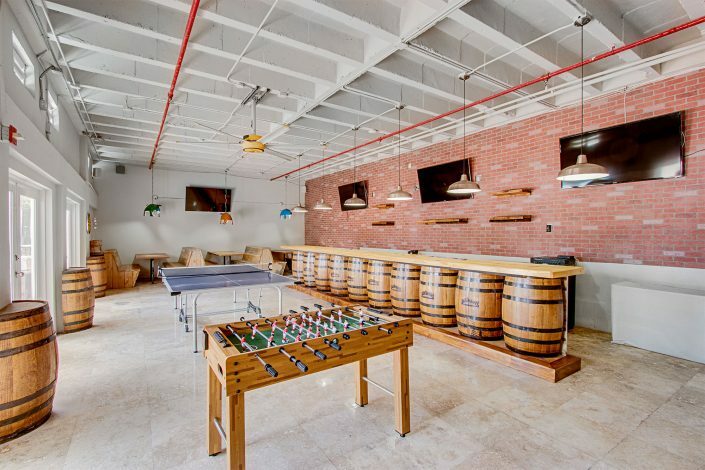 It also provides access to the gym, sauna, and selective work out classes.